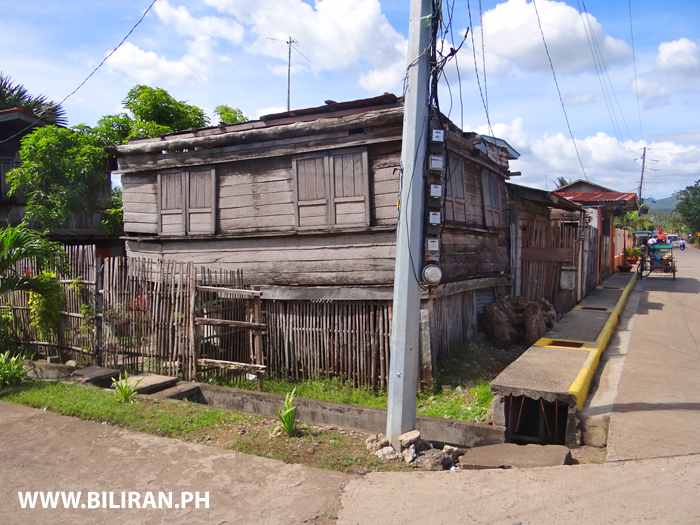 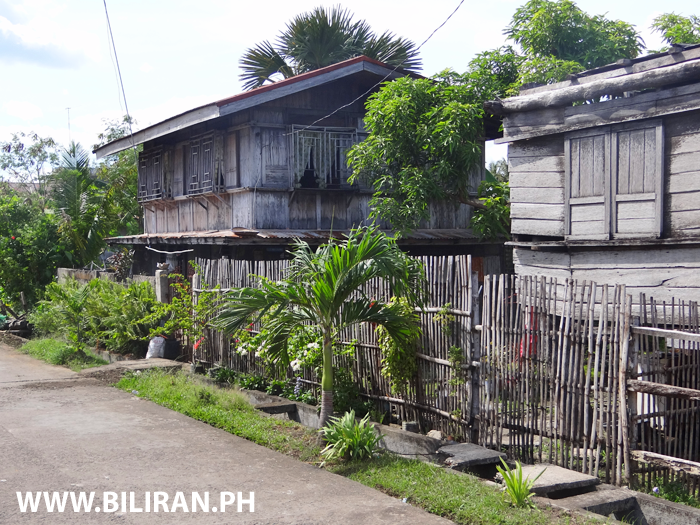 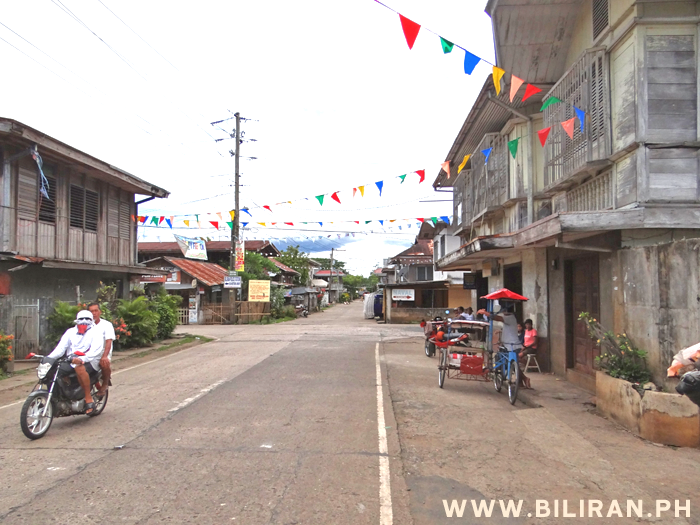 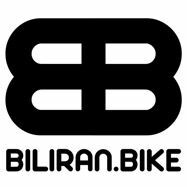 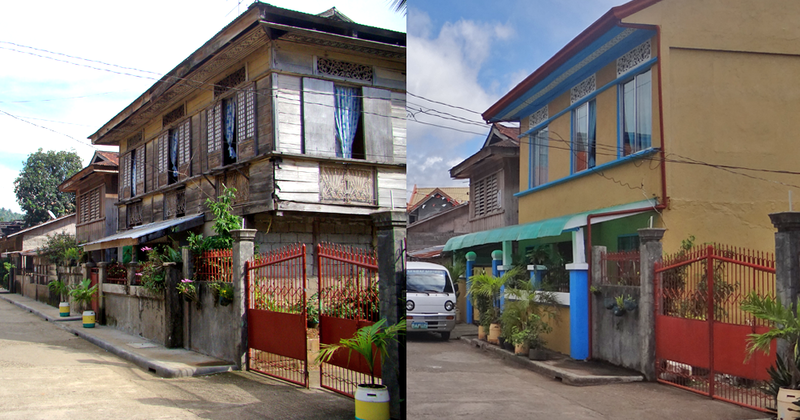 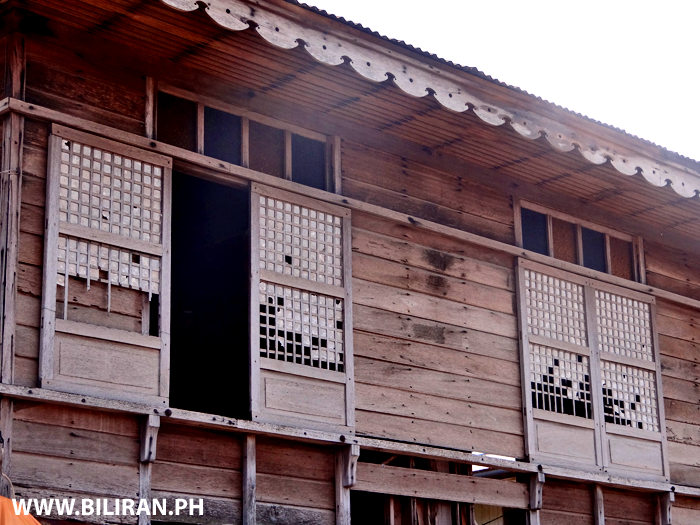 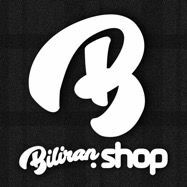 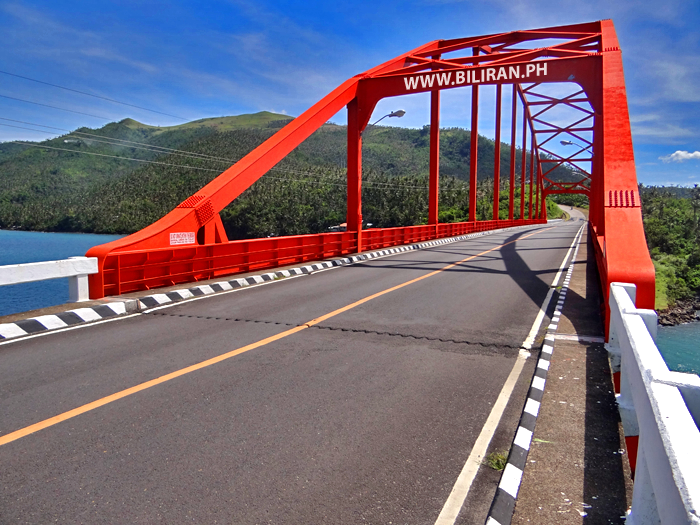 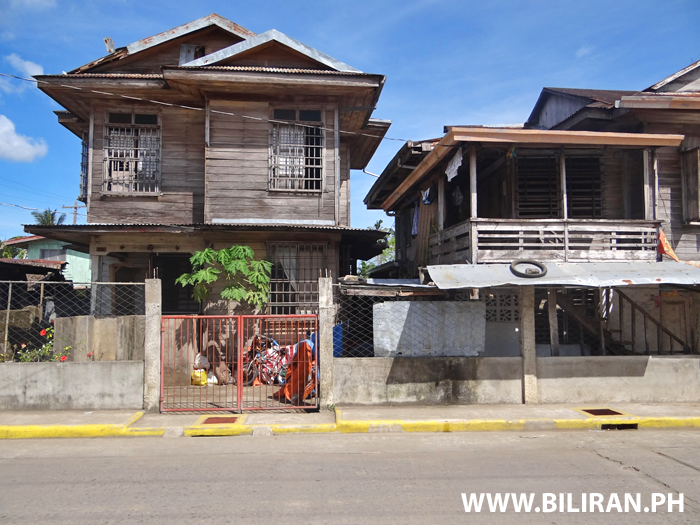 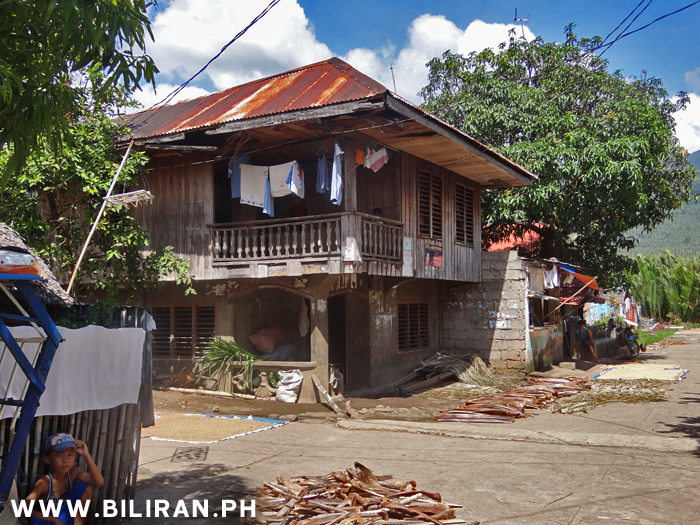 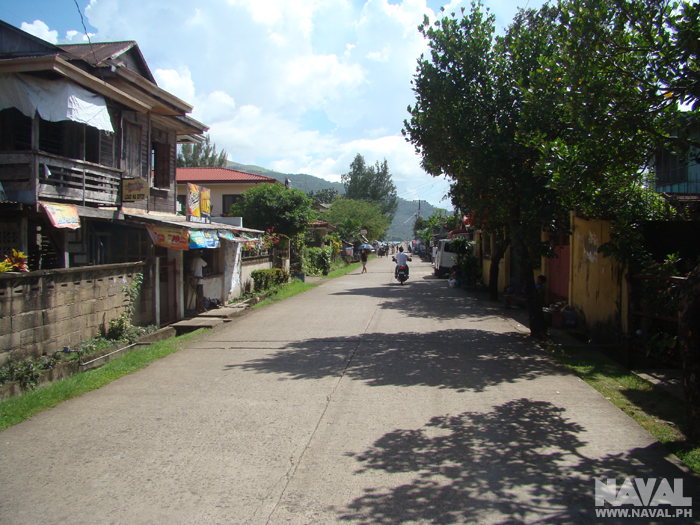 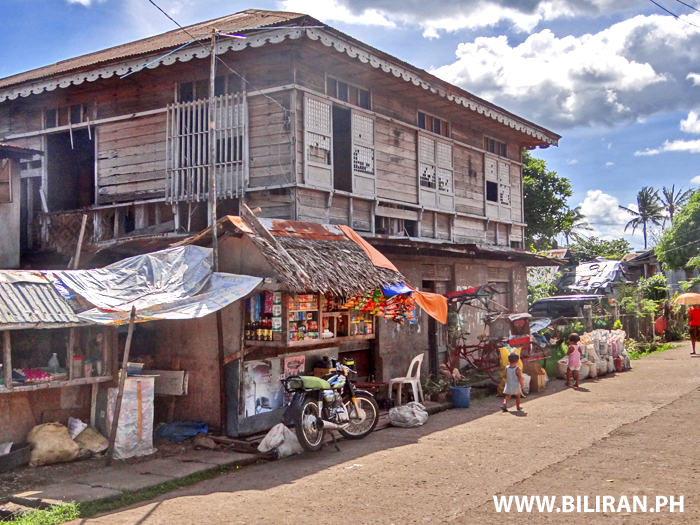 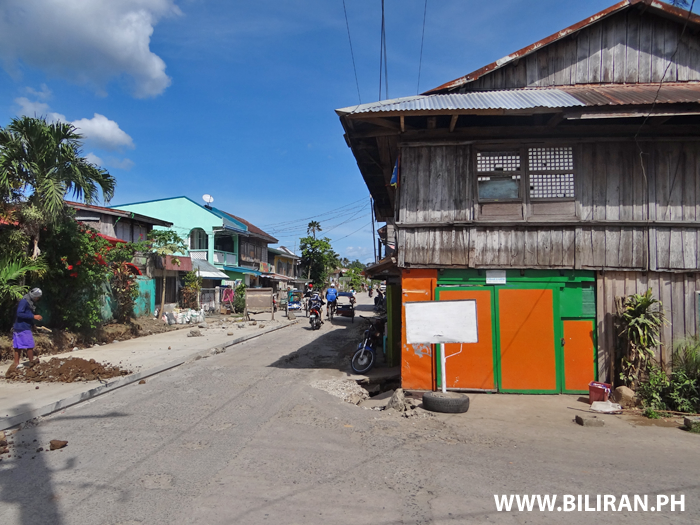 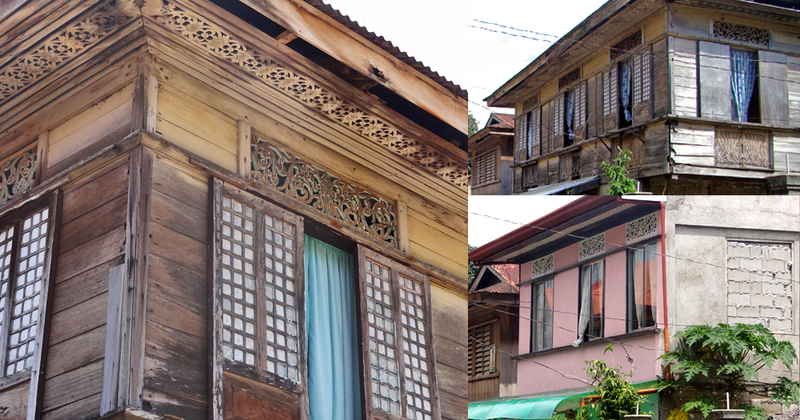 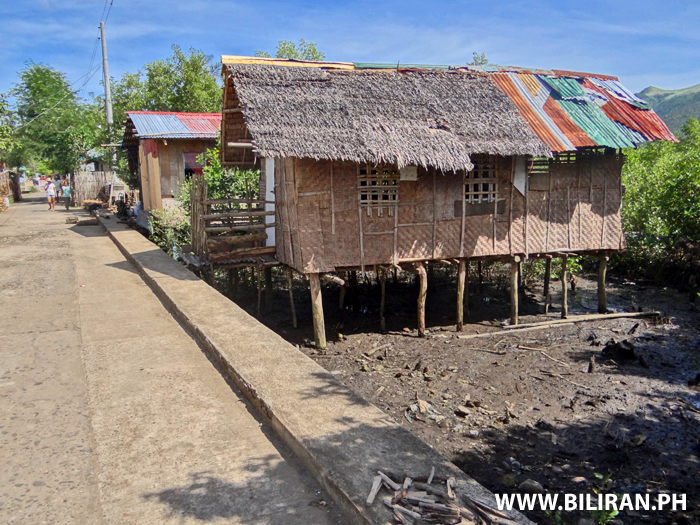 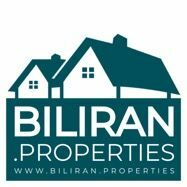 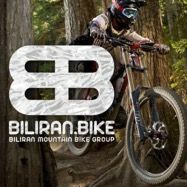 Traditional Ancestral houses in Biliran, The Philippines. 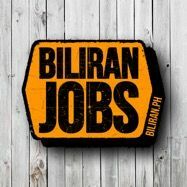 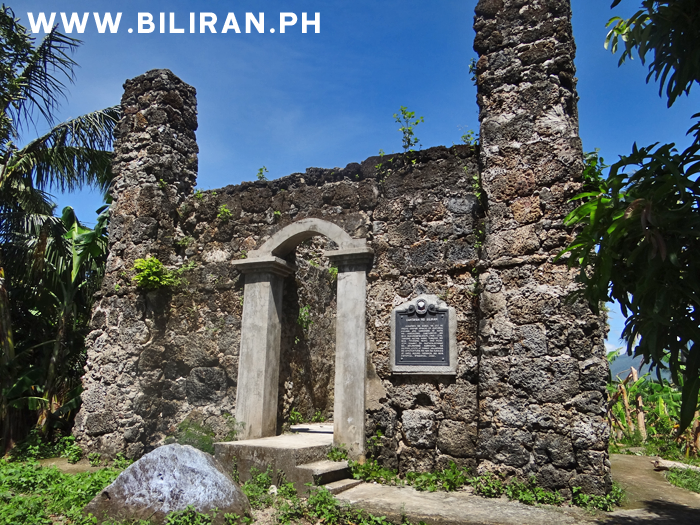 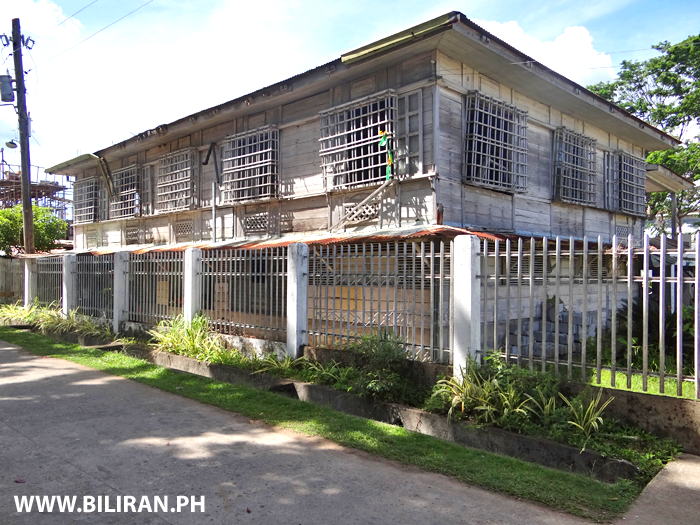 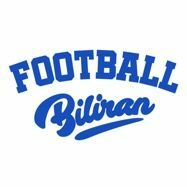 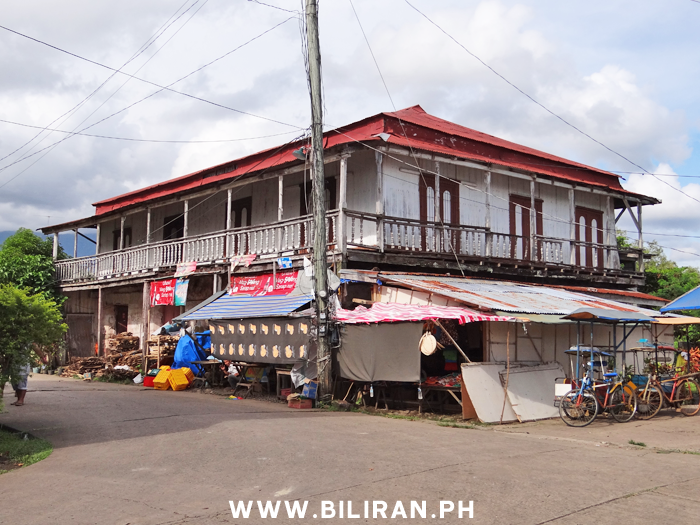 Old convent in Biliran Town. 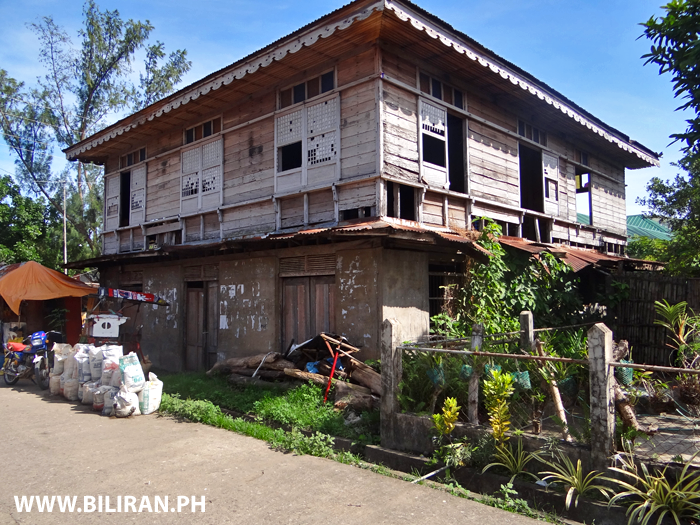 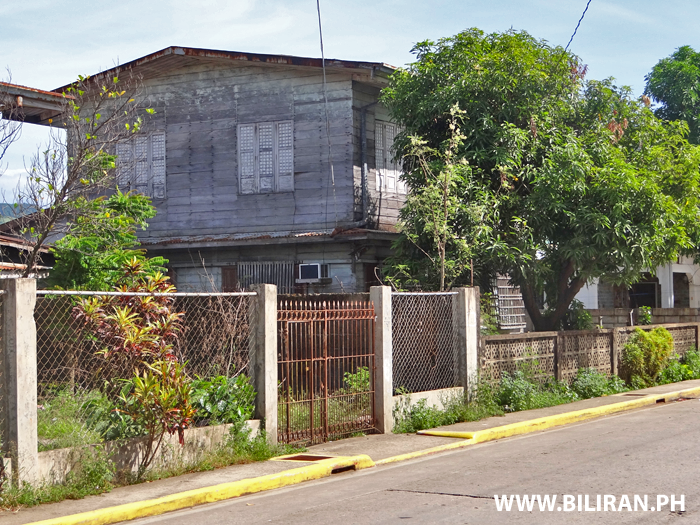 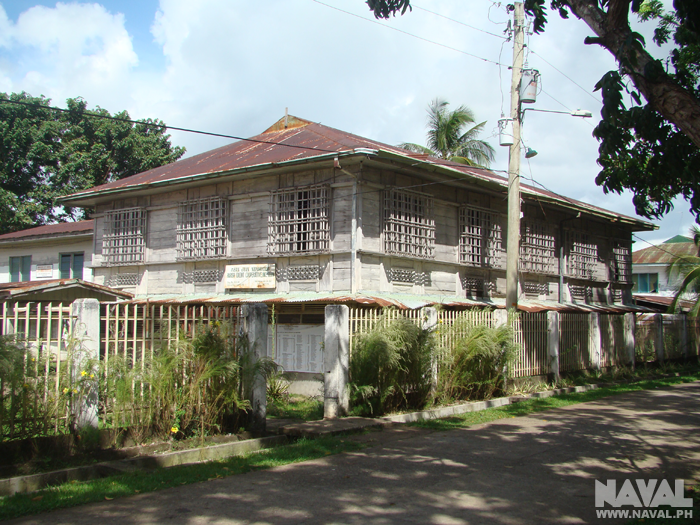 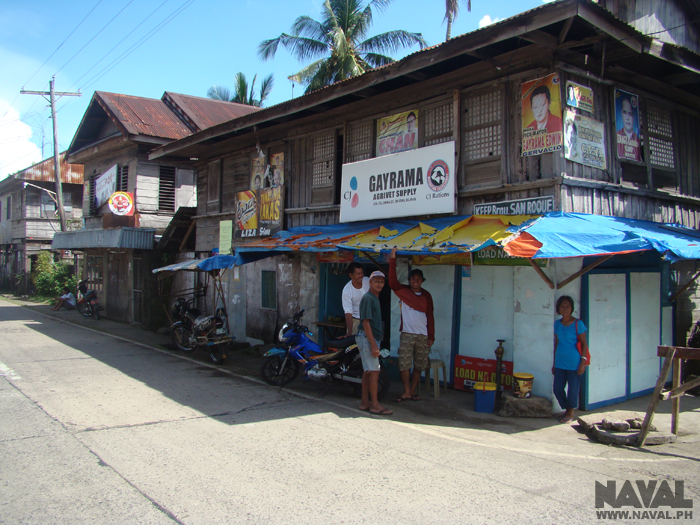 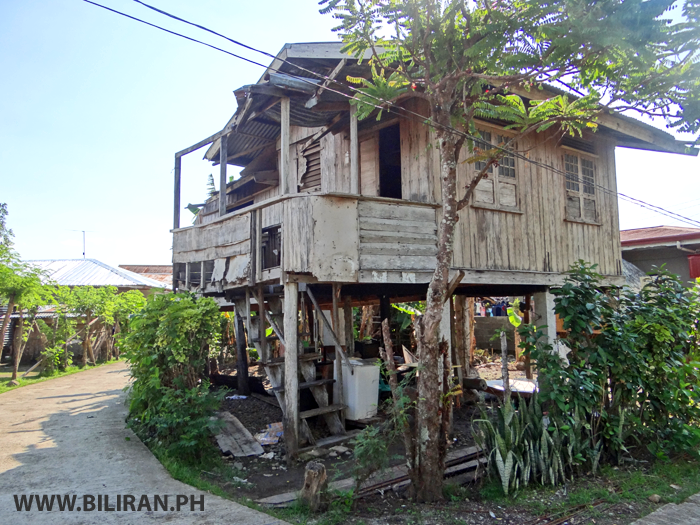 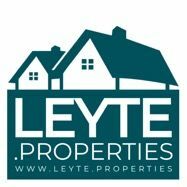 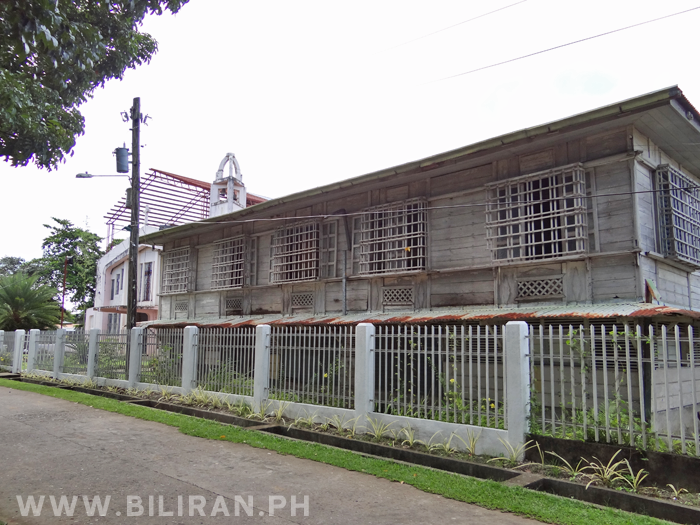 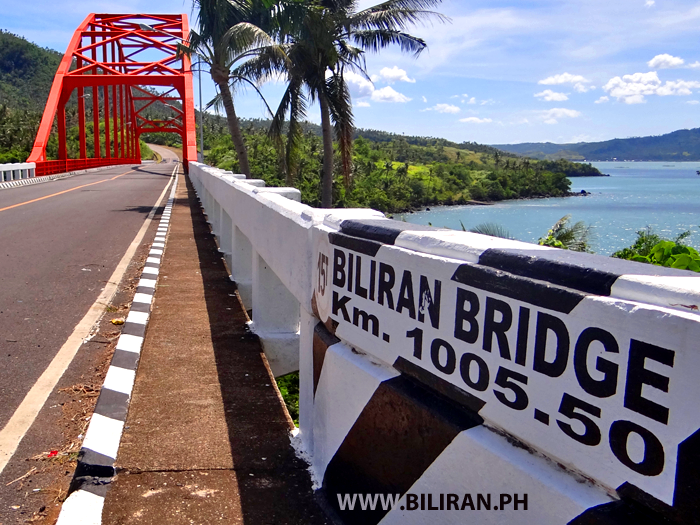 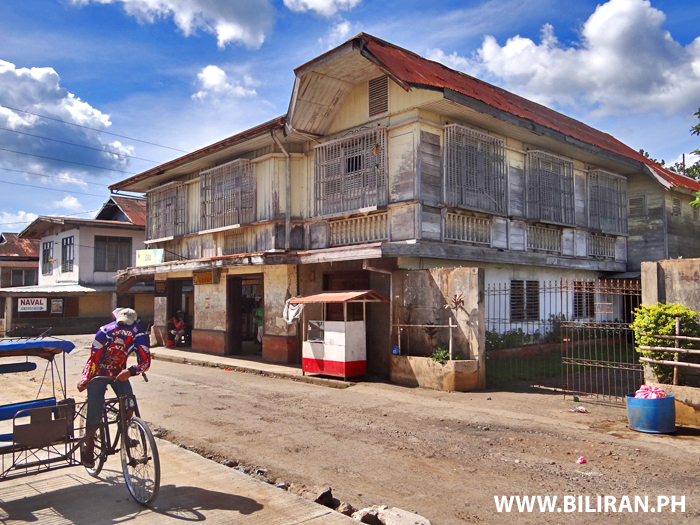 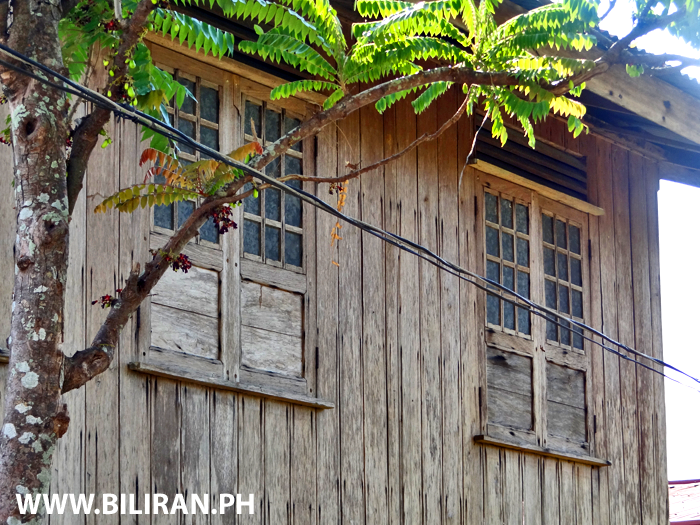 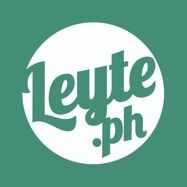 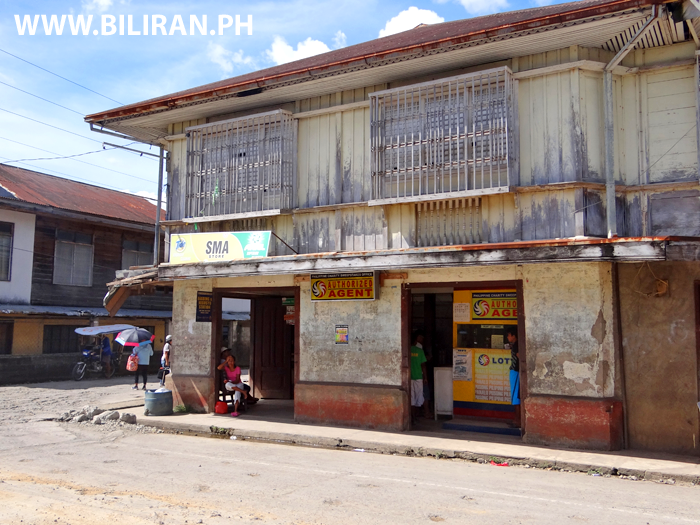 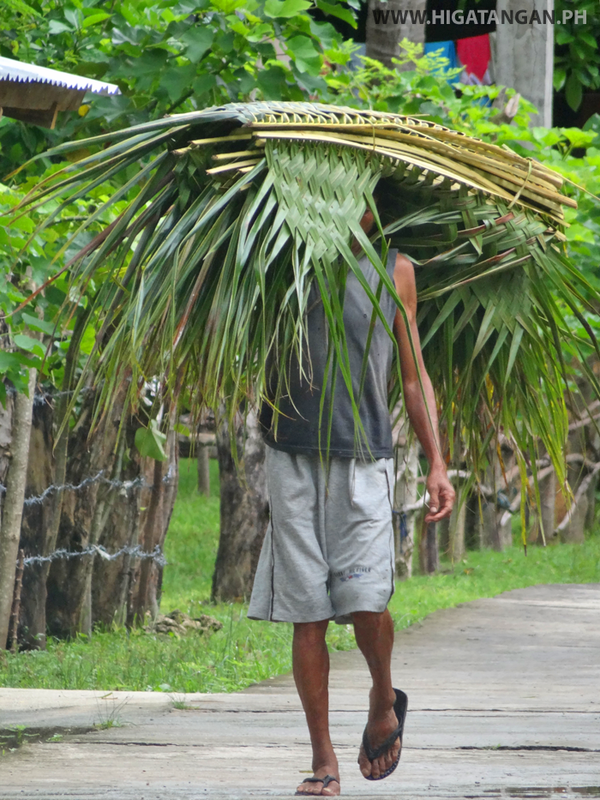 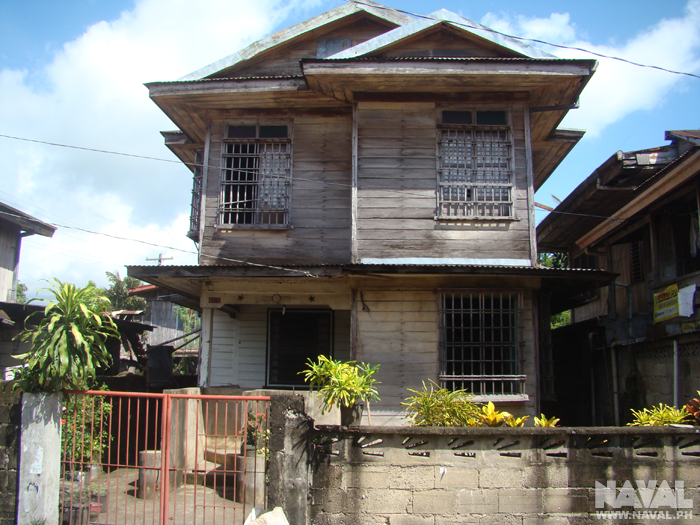 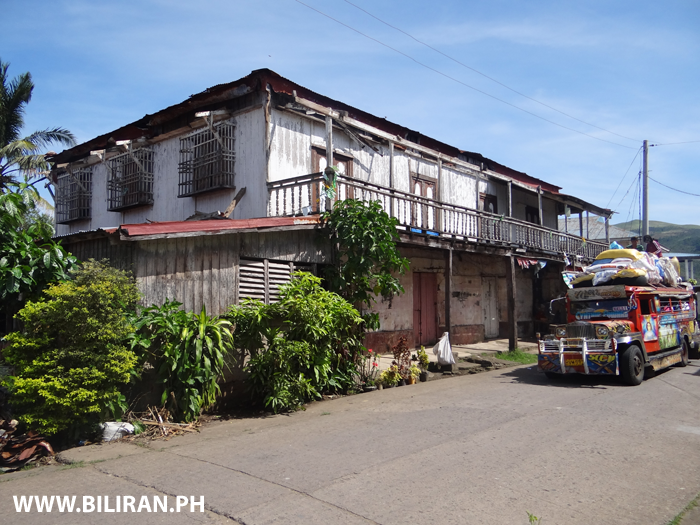 This traditional Filipino house is in Julita, part of Biliran municipality. 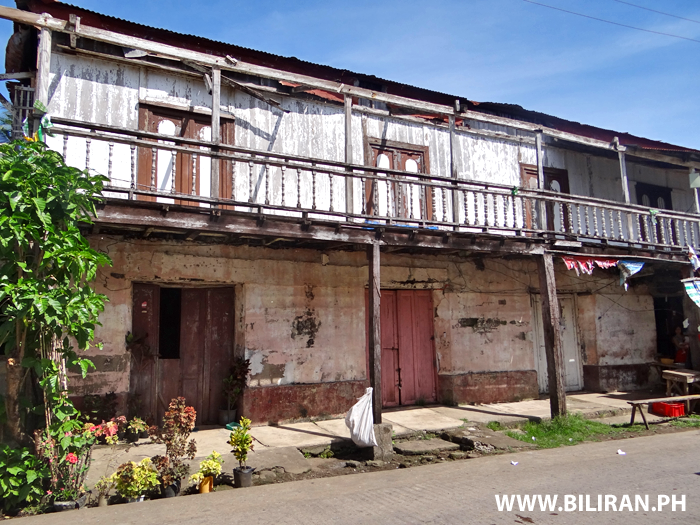 As you can see the covered balcony is a popular design and is used by many as a safe and secure place to hang washing out to dry away from the dust of he street and also protected from rain by the roof. 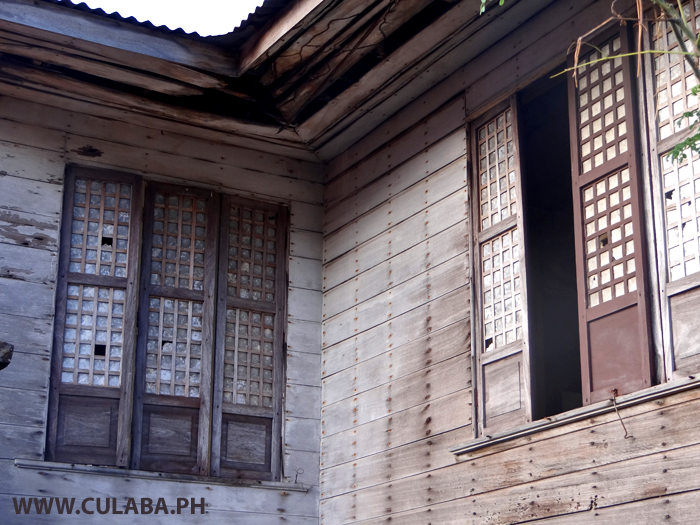 Beautiful old wooden house in Busali needing a bit of loving care. 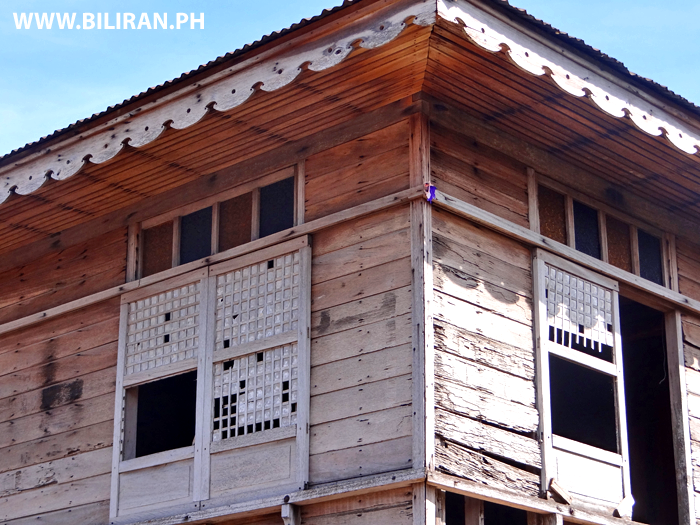 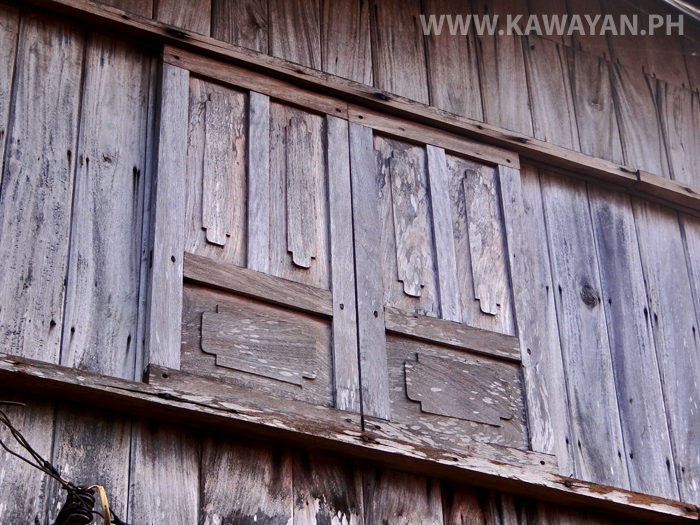 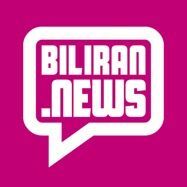 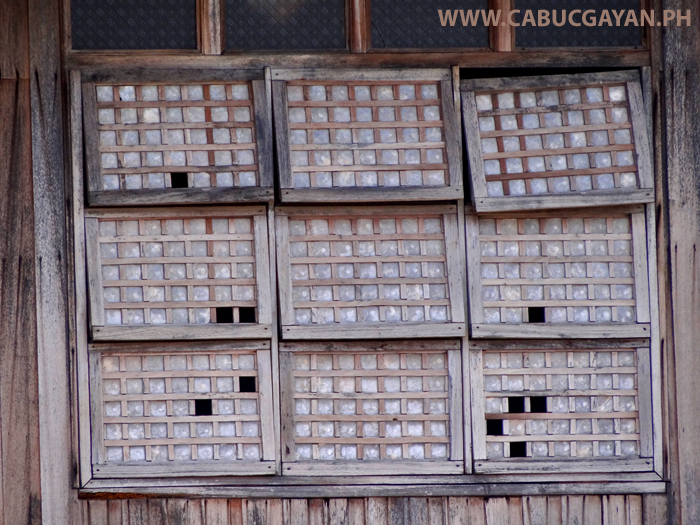 Beautiful traditional wooden house in Busali, Biliran Province.